The halow project relies heavily on fundraising and donations to keep doing the vital work we do. If it wasn’t for commercial support, bake sales, marathons and charity tins a lot of young people with a learning disability wouldn’t have access to the variety of services halow offer. What is really inspirational is how the young people we support understand this, and take fundraising into their own hands! 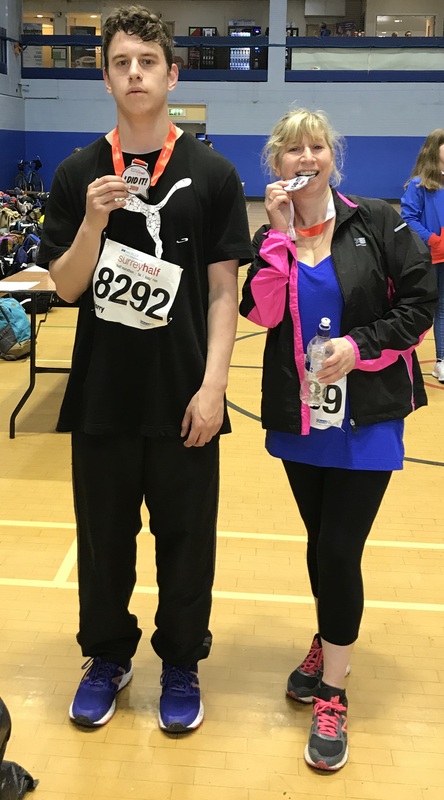 On 10th March 2019, two young people from halow Building Futures groups and a parent recently ran 5k for the Surrey Half Marathon. Raising hundreds of pounds for the halow project, they were excellent ambassadors for halow as they challenged themselves to complete the gruelling 5k race. Routes include a half marathon, a 5k and a kids race, watch the route here. We are incredibly proud of their huge achievement, not just as an example to other young people at halow but as an inspiration for budding fundraisers on how easy it is to get involved and raise much-needed funds. The young people who ran the 5k chose this option over many much easier fundraising options which has shown real determination and perseverance on their part- the day of the run happened to host some of the worst weather March had to offer, between hailstones and gales! A huge well done to them for leading by example and helping halow keep doing what we do best. If you’re tempted to run up some funds for halow, browse online for a marathon near you and get in touch! Contact fundraising@halowproject.org.uk and we can talk to through the process of fundraising for halow. 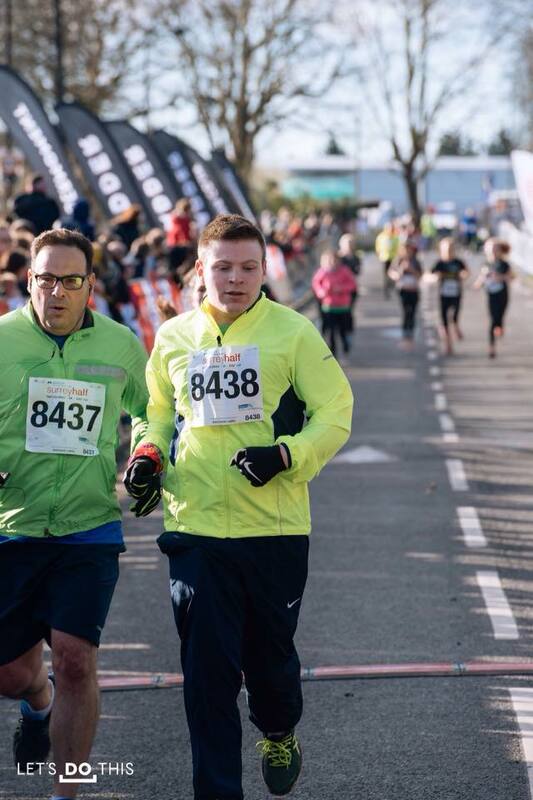 If running isn’t quite your thing, take your pick from our A-Z Fundraising Ideas and start your journey to supporting young people with a learning disability life their lives as independently as possible.